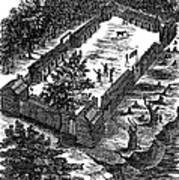 There are no comments for Fort Boonesborough, 1775. Click here to post the first comment. 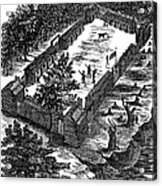 FORT BOONESBOROUGH, 1775. 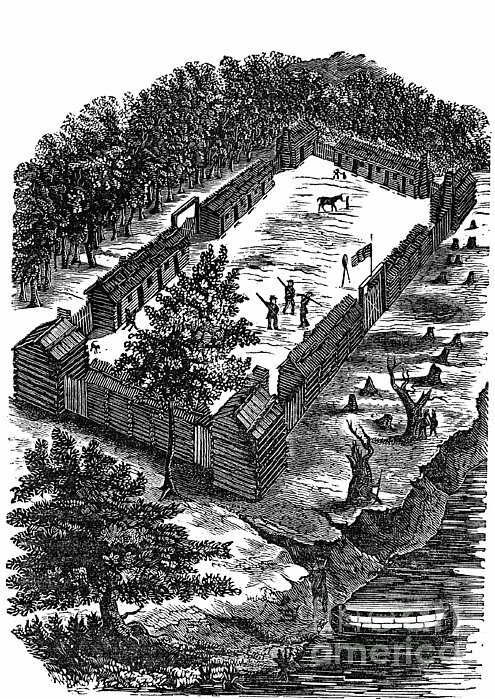 Fort Boonesborough in east-central Kentucky, founded by Daniel Boone and his party in April 1775: wood engraving, 1850.